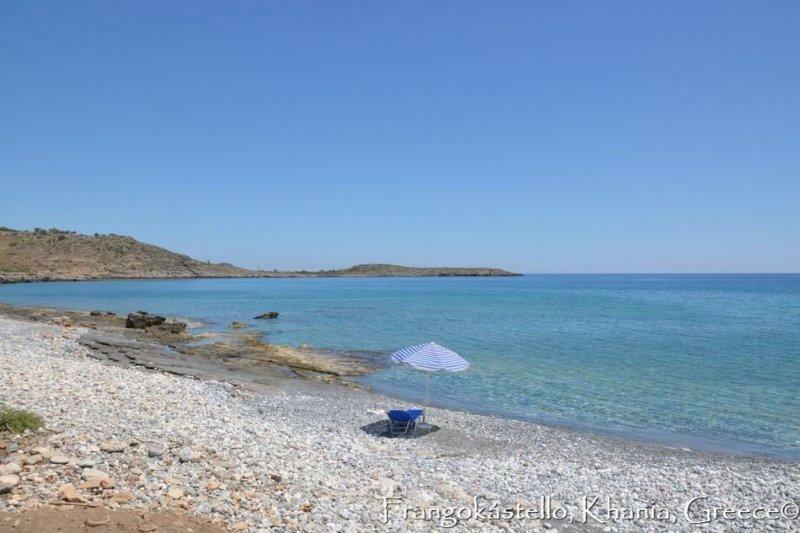 Lykos is the beach located west of Loutro of Sfakia and 83 km south of the city of Chania. Lykos beach is quite rocky but the water here is crystal clear. It is ideal for very peaceful holidays and a suitable place for snorkeling. 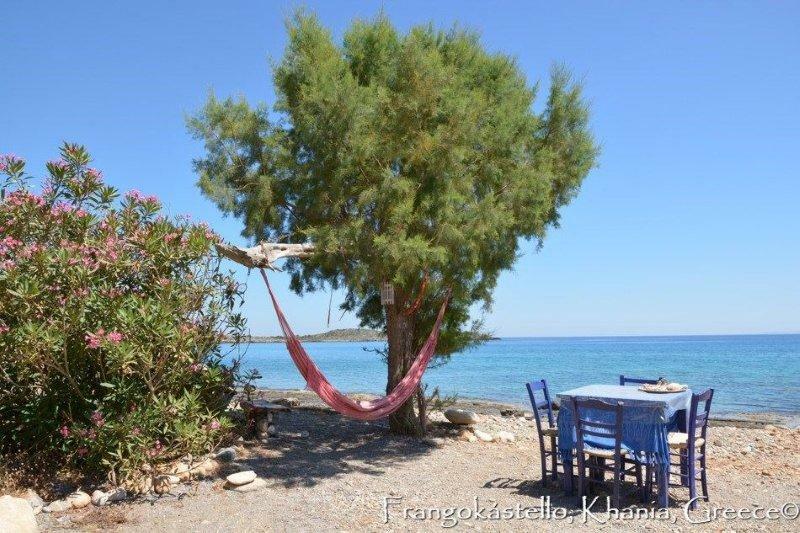 On Lykos beach there are taverns and rooms for accommodation, while the seals Monachus – Monachus live on the coast of Lykos and if you are lucky and discrete you will be able to locate and photograph them. 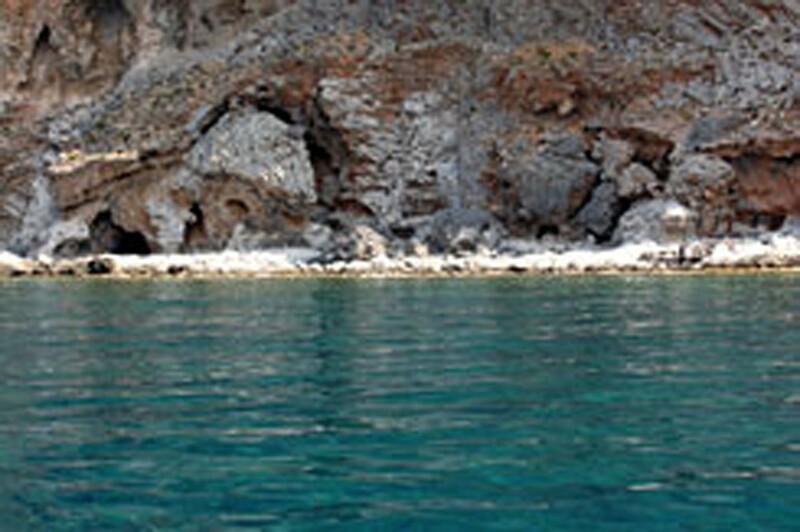 The most common way of access the port of Lykos is by boat from Chora or Loutro or even by canoe, again from Loutro. 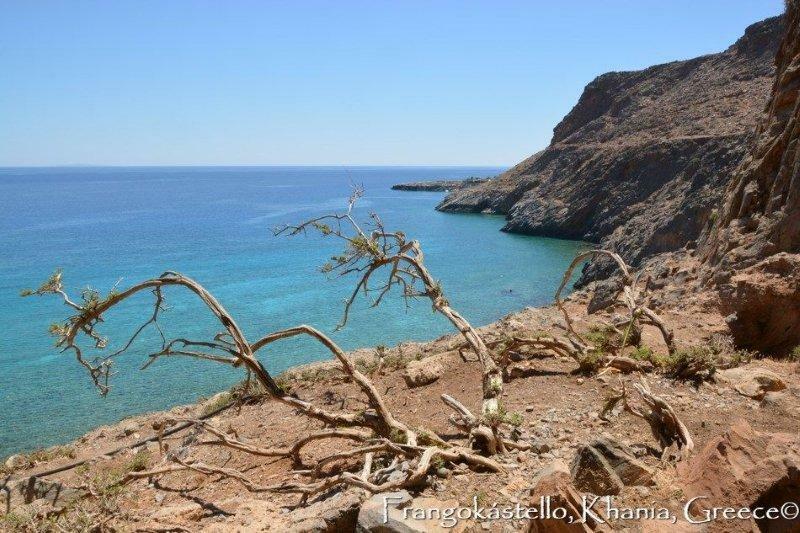 To get to Loutro you can get the boat from Sfakia, Sougia , Gavdos , Paleochora or Agia Roumeli and then walk to Finikas or Lykos by the E4 path. Finally, the most adventurous option is to get from Chora the road to Anopoli and from there the dirt road to the village Livaniana. From there a rocky dirt road begins and leads to Lykos and the neighboring beach of Finikas.